Priority Processing – Your order will be handled before all other orders, so your shipment gets to you faster than the average order. All Total Gym Row Trainers are sent via UPS Ground. 60-Day Extended Money-Back Guarantee – Try Total Gym Row Trainer in your home for an additional 30 days! That’s 60 days total! 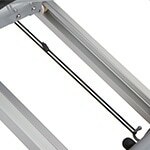 If you don’t think Total Gym Row Trainer is the BEST piece of fitness equipment you’ve ever used, you may return it within 60 days of receiving your Total Gym Row Trainer for a full refund or credit. Delivers a fun and effective total body, low-impact workout! 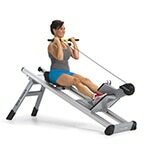 Combined cardio and strength training: unique rower design adds incline resistance + two independent moving platforms producing a more efficient and effective workout engaging all muscle groups simultaneously. 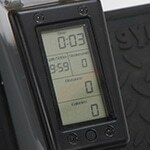 The Total Gym Row Trainer is different than a traditional indoor rower. Total Gym Row Trainer mirrors a rowing movement pattern with a completely different resistance pattern. 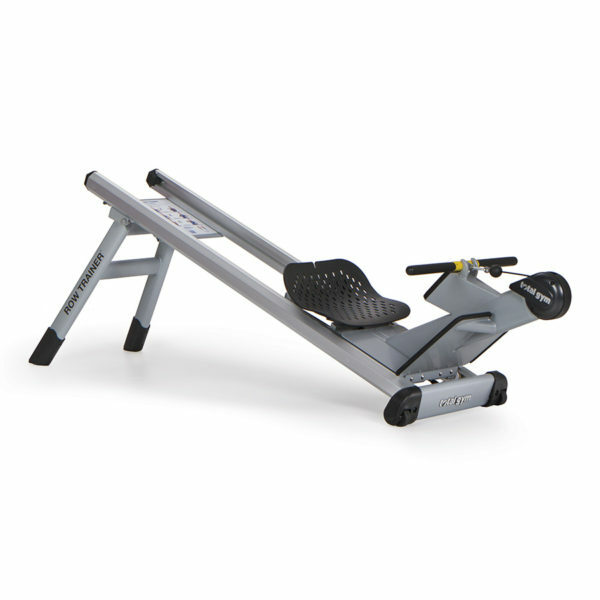 It’s the only row machine that uses adjustable bodyweight resistance on an incline. 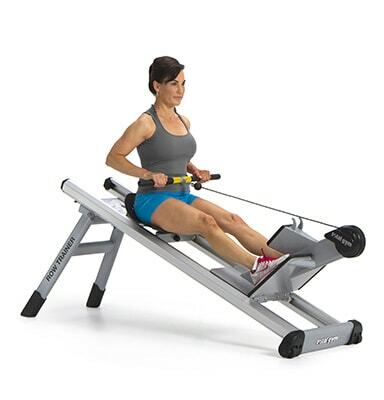 In addition to rowing at an incline, the Total Gym Row Trainer is built for multi-planar movement, including exercises such as biceps curls and an alternating side to side row. Joint friendly, low-impact, especially on the lower spine. Tones & strengthen arms, legs, shoulders and back + strengthens stabilizer muscles & improves balance. 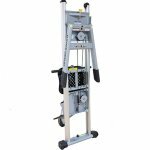 Easy modification allow for more or less challenging exercises to accommodate all fitness levels and body sizes. Smooth movement and comfortable, ergonomically-designed seat. 400 lb. max user weight. 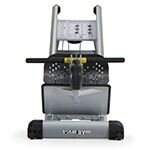 Variable resistance incline can be raised or lowered to adapt to all workout needs. 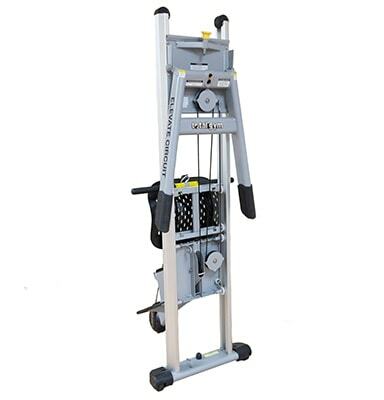 Built for multi-planar movement with exercises such as biceps curl. Two levels of resistance: 17% or 20% of bodyweight. Option to add additional 0-15lbs of variable band resistance. 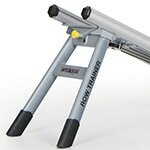 Ergonomically-designed to perform correct rowing exercise. Built-in Exercise Placard for quick reference. Foot Platform provides option for single foot positions. Automatic computer tracks Time (split/stroke rate), Distance and Calories Burned. Requires 12 square feet of floor space. Warranty: Frame- 5 years; Moving Parts (rollers) – 1 year; Rubber- 1 year.